Centralia Animal Hospital is proud to be serving the residents of Chester, VA since 1994. Our dedicated staff at Centralia Animal Hospital understands how important your pets are to your family. With compassion and understanding, we have built a talented team of individuals who are dedicated to the health and well-being of your pets. 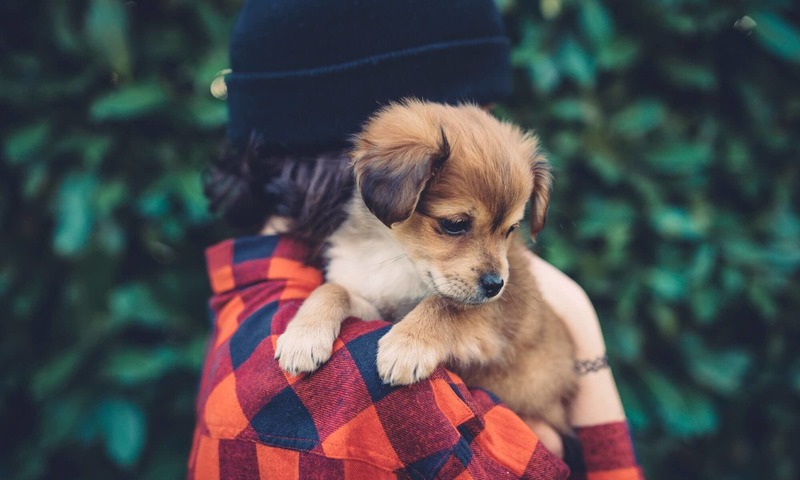 Our progressive technology and services provide your pets with the latest veterinary medicine, in addition to aiding in early detection and the treatment of various diseases. All of us at Centralia have passion for our work, and your pets are in the best of care with our doctors. With a combined 30 plus years of experience, Dr. Bunting, Dr. Gaffney and Dr. Heitzman work collaboratively to serve the pets of Chester and surrounding areas. 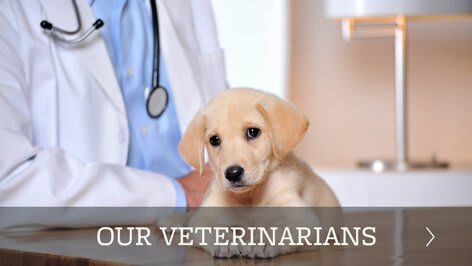 Having been founded on the idea that each and every one of our patients are part of our Centralia Animal Hospital family, our staff strives to uphold the character and reputation Dr. Bunting established when first opening Centralia. The Doctors and staff of Centralia Animal Hospital come to work every day to provide competent, compassionate medical care to pets, and to provide relevant and progressive information to their people. We show compassion, understanding, and pride in each task we take on; for the betterment of our patients, our hospital, and each other. We go above and beyond to meet our patient’s needs by providing a variety of diagnostic procedures including in-house testing and the use of referral laboratories. We also work closely with local and regional specialty centers when advanced diagnostic procedures and expertise are required. The facility includes a well-stocked pharmacy, in-hospital surgery suite, in-house x-ray capabilities, and a closely supervised hospitalization area. Additionally, we now offer ultrasounds! 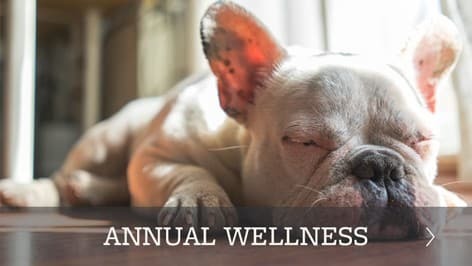 We also believe that routine wellness exams and preventative care is extremely important to your pets present and long term well being. Fees and payments: $120 to be paid during orientation. At Centralia we believe quality yet affordable veterinary care should be available to all animals. To schedule an appointment, call us on the number listed above or request an appointment online. Also be sure to check out our online specials. 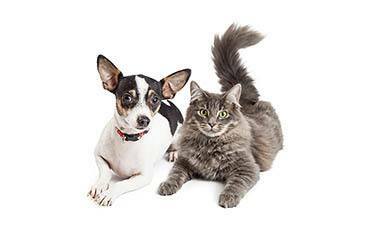 Our team of trained veterinary staff looks forward to helping you and the health of your pet. 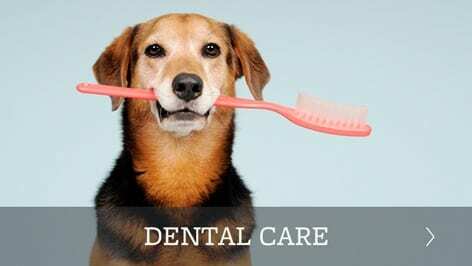 Curious about what a dental cleaning day is like at Centralia Animal Hospital? Check it out here.